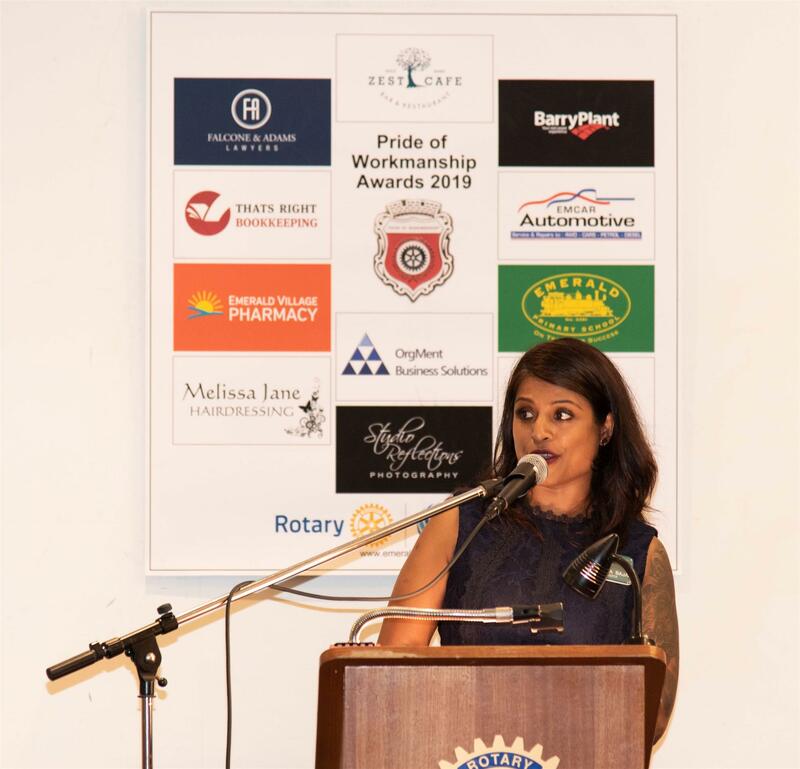 Welcome to Rotary Club of Emerald and District Inc. 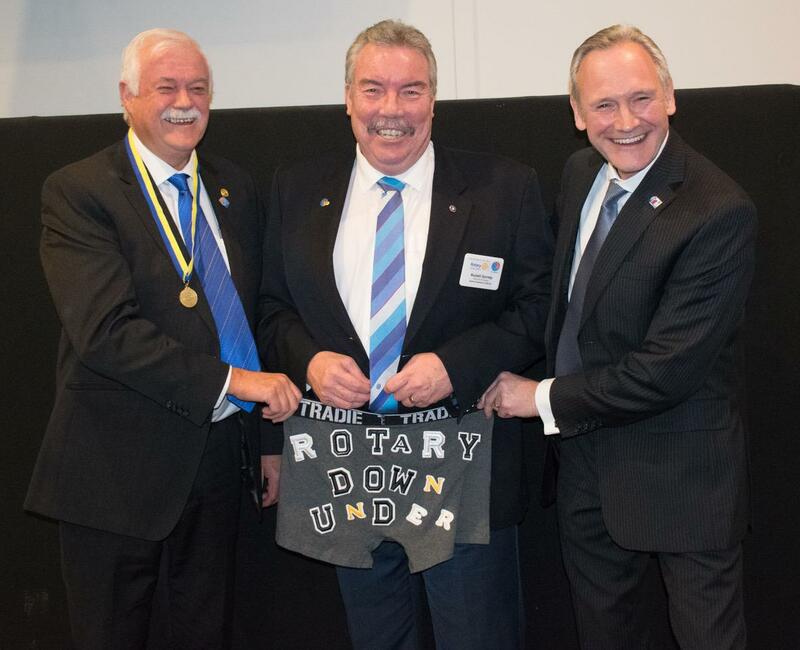 The Rotary Club of Emerald & District is one of 34,000 clubs world-wide. 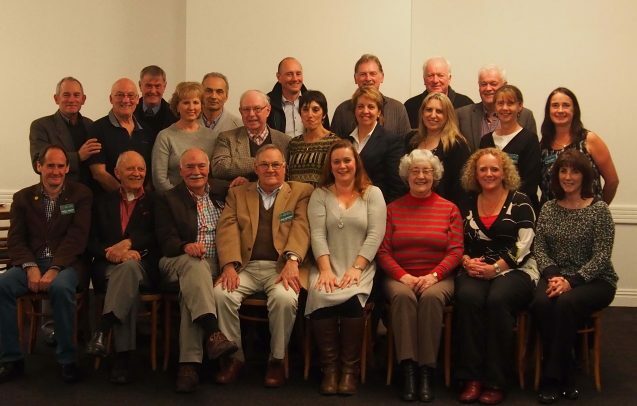 Members enjoy the friendships and opportunities that being a part of a global Community Service Organisation brings. 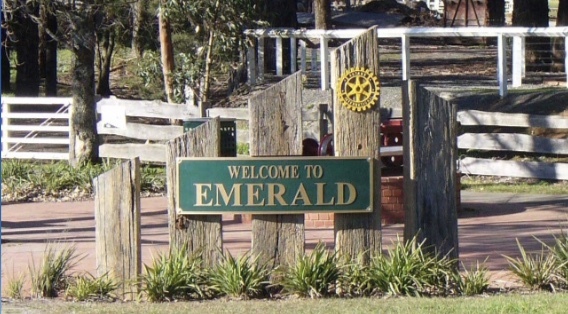 The village of Emerald is located 45 km East of Melbourne in the bucolic Dandenong Ranges, and is the home of the Rotary Club of Emerald & District.Chartered on March 28th 1980, the Rotary Club of Emerald and District has become an integral part of the Emerald Community. 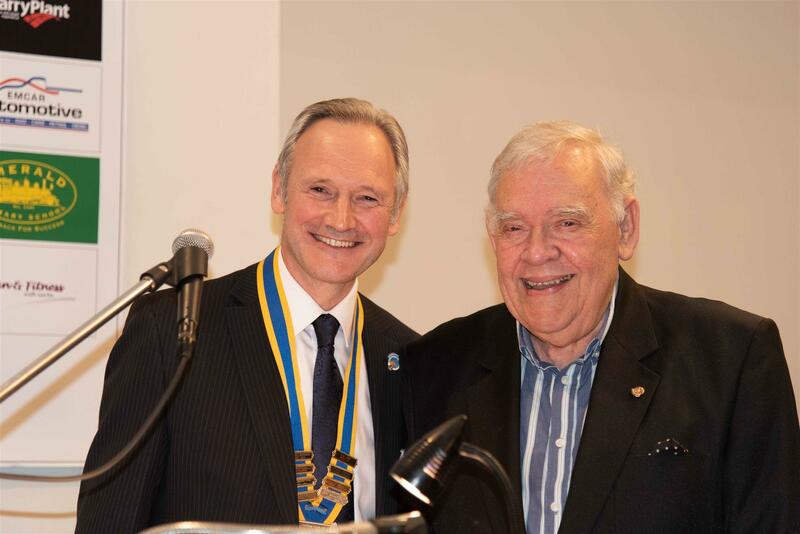 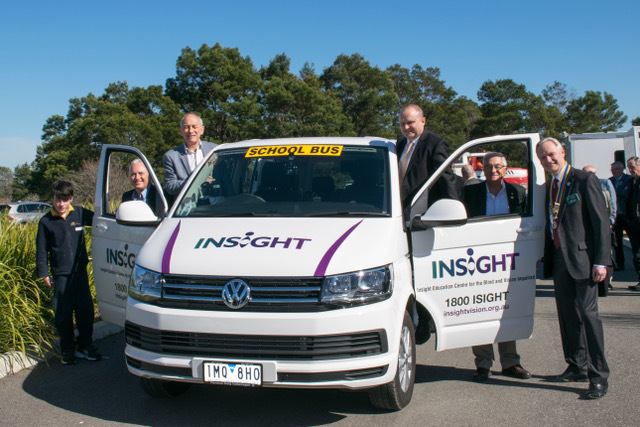 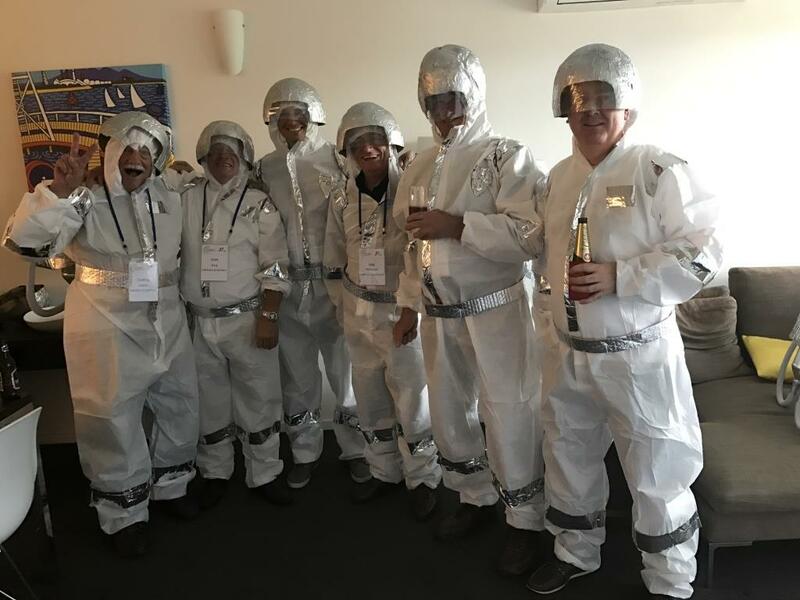 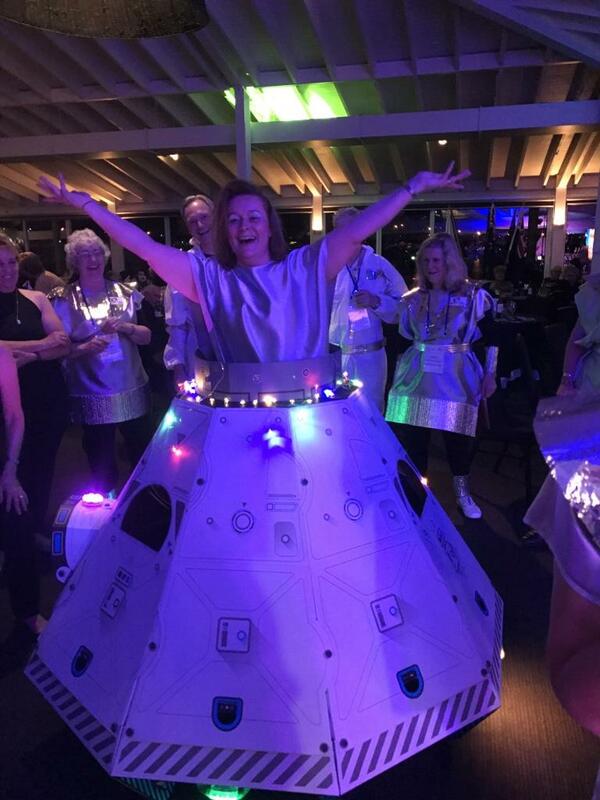 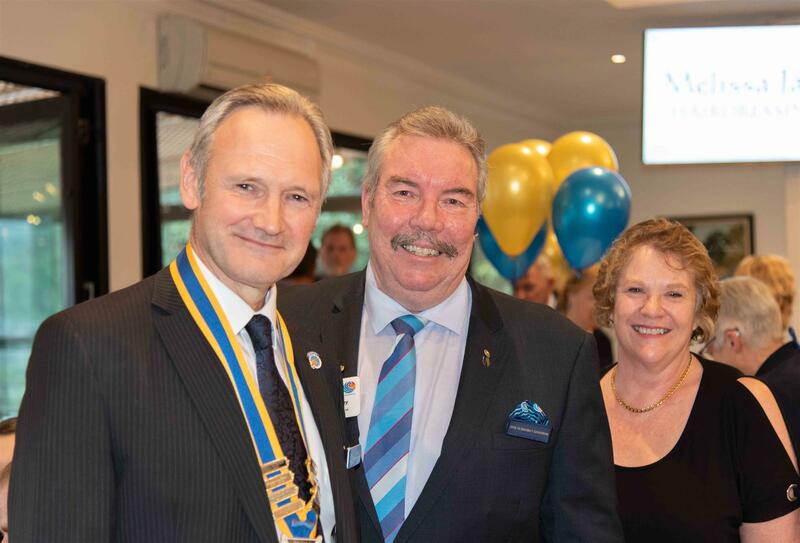 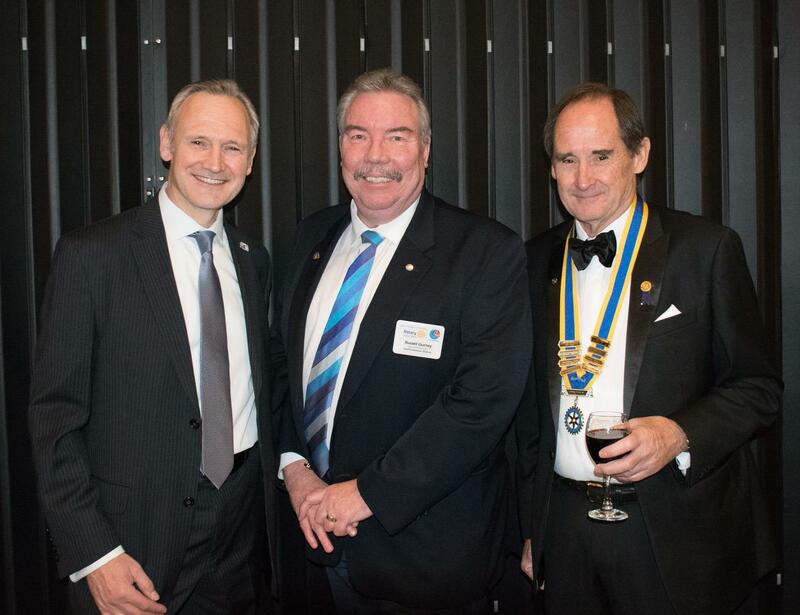 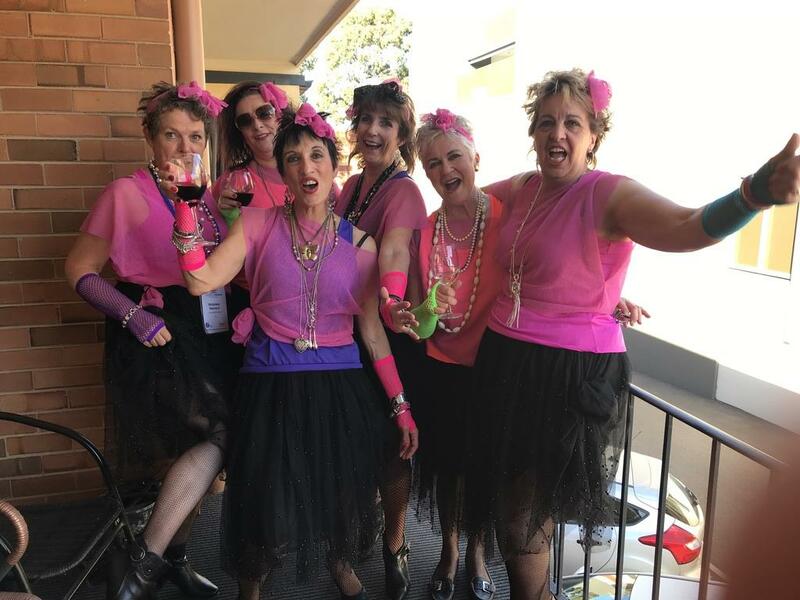 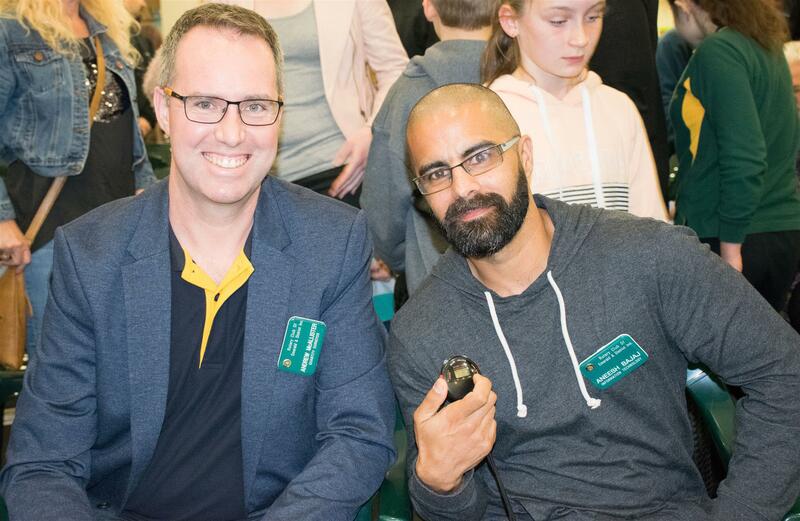 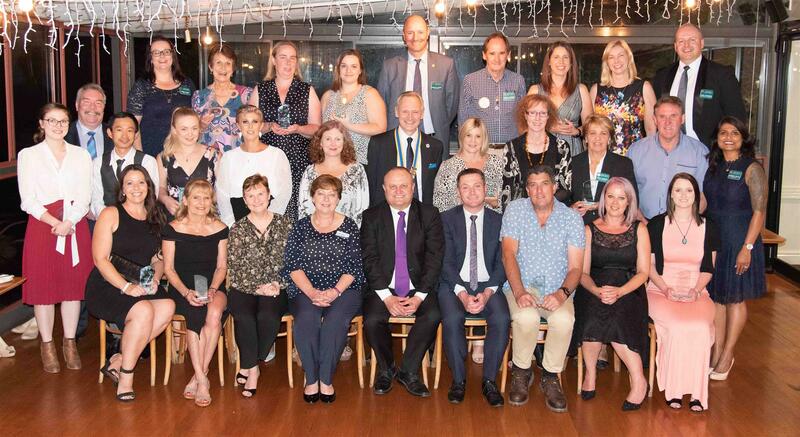 Members of the Rotary Club of Emerald and District enjoy great friendships, and by combining their unique skills, experience the satisfaction of running a number of very successful events. 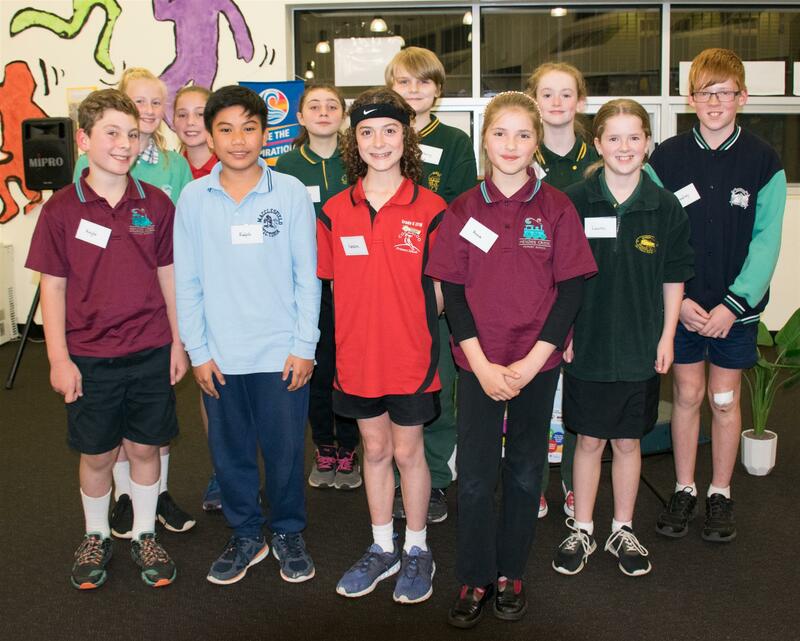 The iconic Kids Fun Run with Thomas is the Rotary Club of Emerald and Districts signature event. 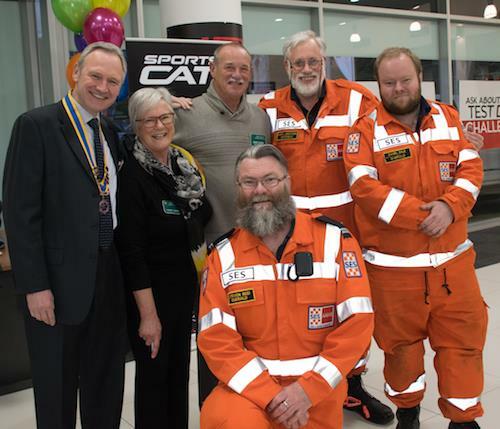 The annual fundraiser has raised over $575,000 since it started in 2002. 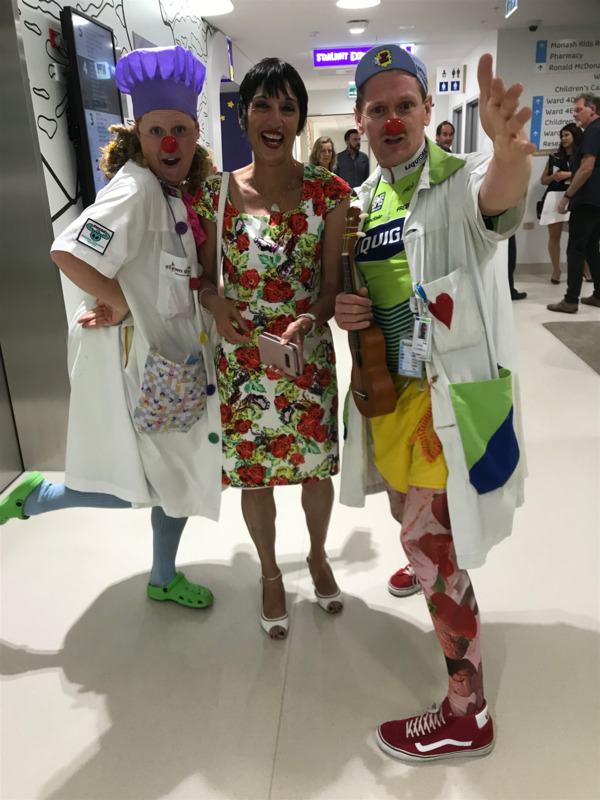 The 2018 Fun Run raised $46,000, all of which was donated to Monash Children’s Hospital Cancer Centre. 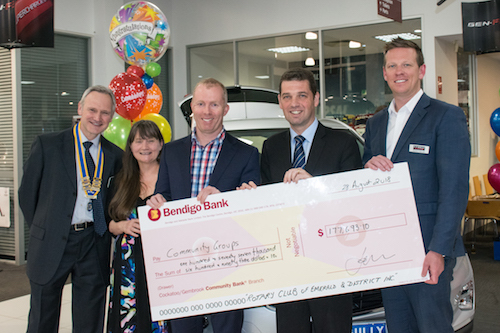 The Clubs annual All American Car Display and Man Cave Alley, along with the Annual Debutante Ball and the Great Community Raffle, all contribute to the fund raising effort that enables the Rotary Club of Emerald & District to make a difference both locally and globally. 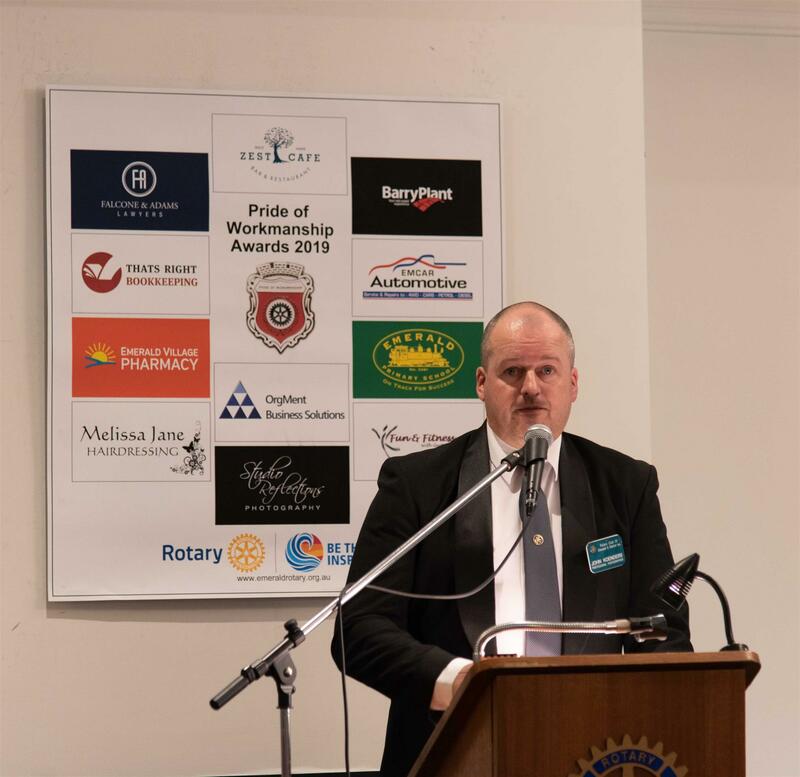 View our video here and please browse through our web site. 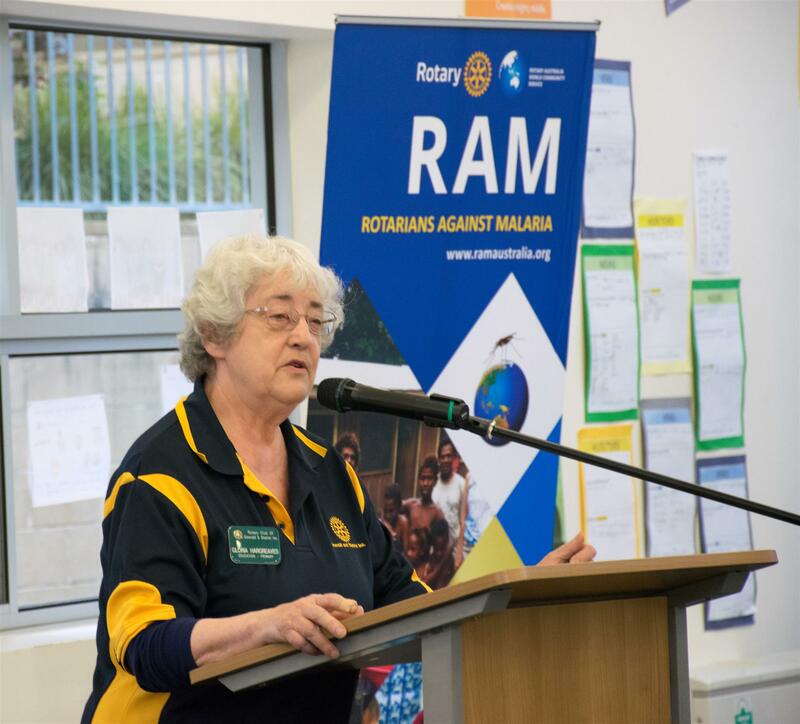 “The Rotary Club of Emerald & District is a thriving, active and progressive group of local people, who utilise their unique combination of friendship, experience and expertise to achieve outstanding results and recognition for significant contributions to local and international community and humanitarian projects”.